Hello Everybody, it's me! I'm back with another Review. 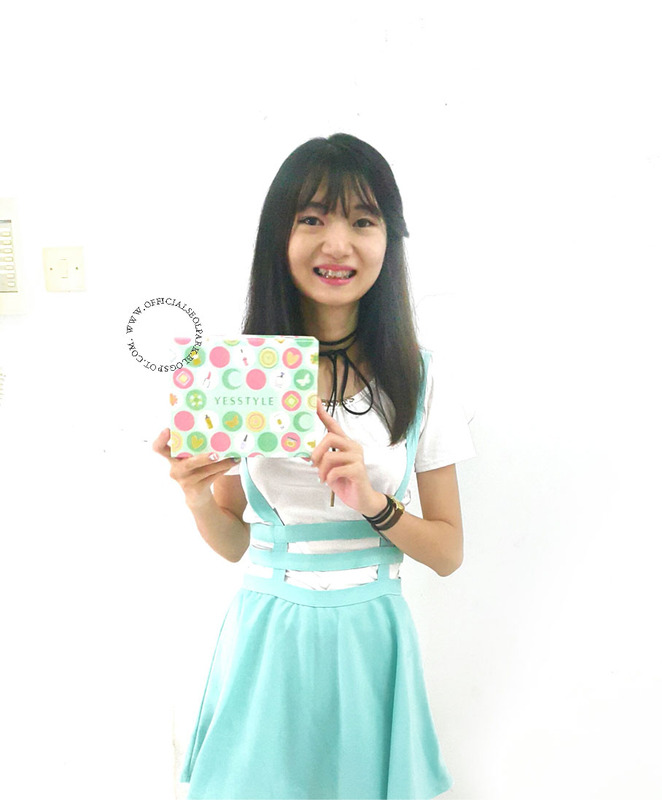 Today I will show you this friendly website, they're YesStyle. 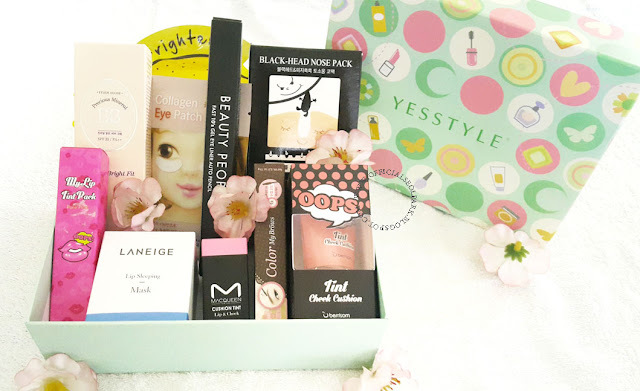 In this post I'll be reviewing a beauty box from YesStyle, they're kindly sending to me this package. 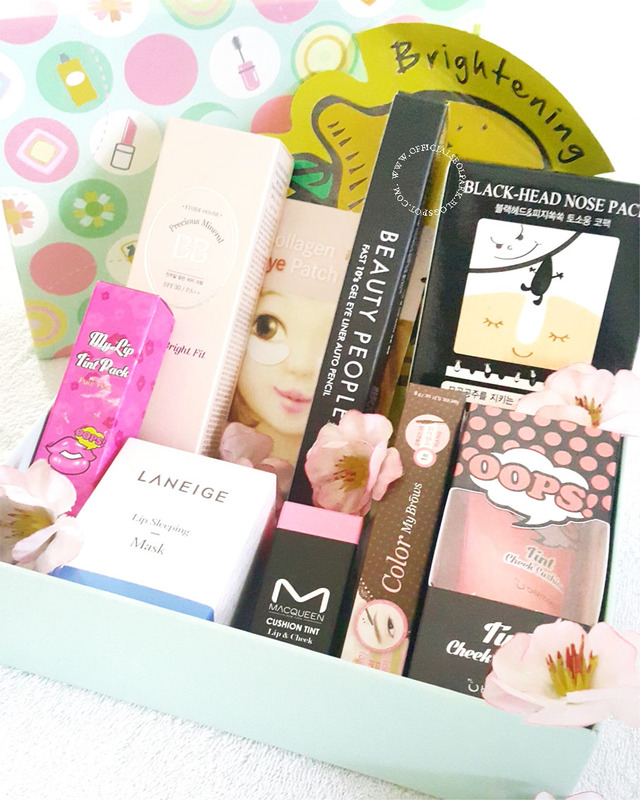 In this box I found so many various types of Korean Cosmetics. They have a Top 10 different product inside box. See Below for more Detail!. Berrisom Oops My Lip Tint. Wonderful Liptint Pack, Make your lips smooth and when you peel of the layer, the colors of LipTint will merges in your lips, The colors stay until 12 hours. So, you don't need to worry about the colors will disappear. Recommended! Tony Moly I'm Real Mask Sheet. This Mask with lemon flavor have a good smell and the mask it's really make my face look more clean and bright. I'm recommended to buying this product when you go to Tony Moly counter. Recommended! Beauty People 10 Seconds Auto Pencil Eyeliner. This pencil eyeliner I got in Diamond Colors, The colors are so sweet and I'm really fall in love to try them again for my everyday make-up. And this pencil have a sharpener in the top cover. Recommended! Laneige Lip Sleeping Mask. This is one of my favorite brand. Since, I use their lipstick. I love to try this lip sleeping mask before I go to bed. The smell is good with berry flavor and make your lips smooth and have a Vitamin-C in this product. It helps if you have chapped lips. Recommended! Etude House Collagen Eye Patch. This is my favorite product, I try them out before and Since, I have an eye bag. This product like my friends, when you put in your eyes. Your eyes will be more cooler. Recommended! 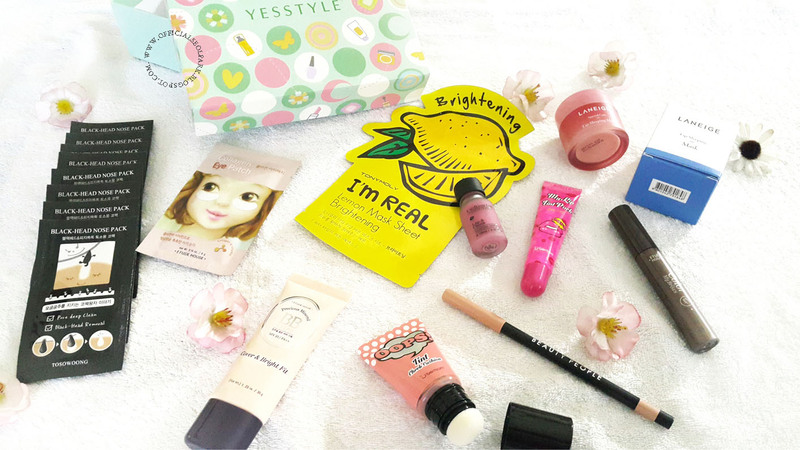 Etude House Precious Mineral BB Cream Cover & Bright Fit SPF30 PA++. Honestly, I never use BB cream before for my make-up. I only use Baby Cream for my base make up and some baby powder haha.. But, when I tried to put a little BB cream in my hand and smoothed on my face, and it was very comfortable and not heavy in advance, looks natural too. But, I keep not using BB cream. Recommended! Etude House Color My Brow. The Last, I don't know how to telling you this product. Since, I never tried out this product and all eyebrow product. Because, I have a heavy black eyebrows since I was born. Also, my family so I give it to my friends. Oh My God! But, I think this product is very useful for you guys if you have a thin eyebrow. I see on so many blogger are uses this product! Recommended! I'm really recommended you to visit their website. 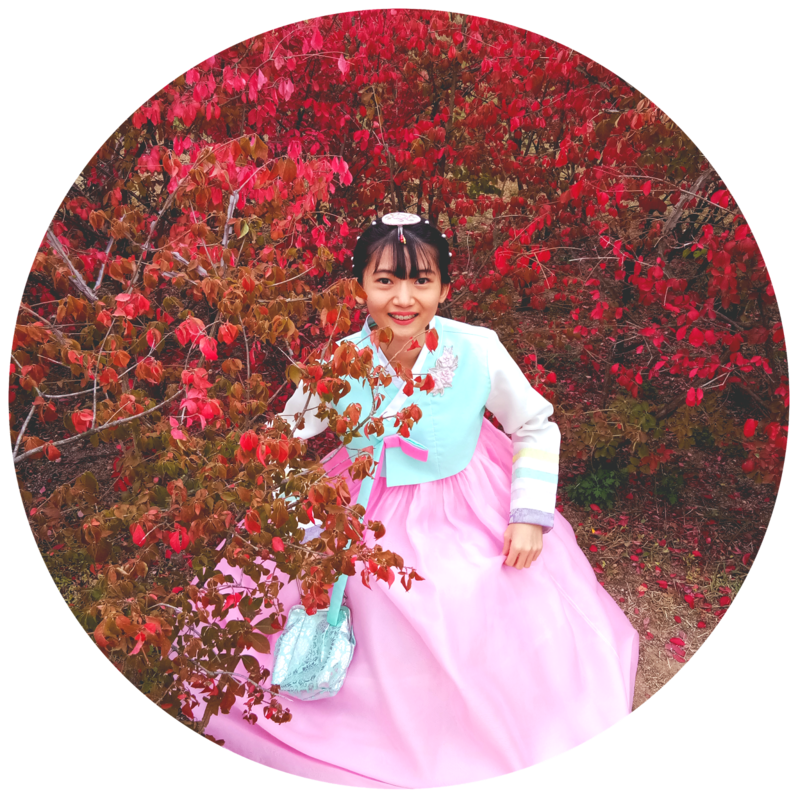 YesStyle is the first online retailer to globally distribute a wide range of fashion and lifestyle products from Asia through their website worldwide. And if you have any question, just comment on below. I will happy to see your thought!! For the more detail I will Review it one by one in next post start from their colors, pros or cons. Check it out on my next post! Lovely items and great review. Would you like to support each other by follow on GFC ? Thanks for sharing! Didn't know they have a box like this!